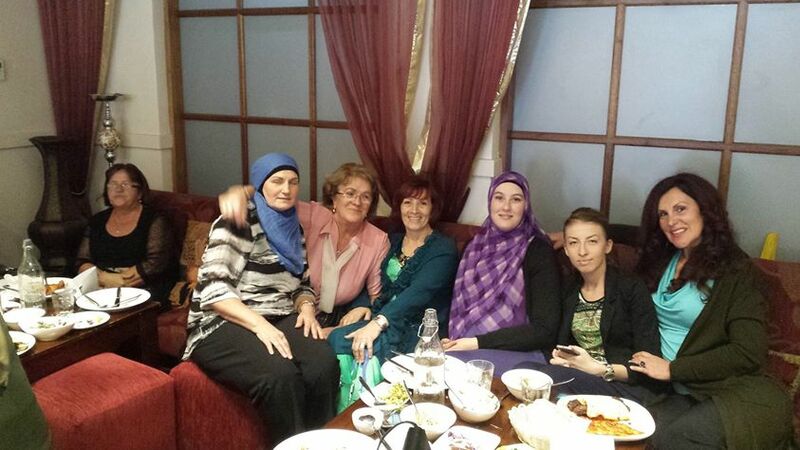 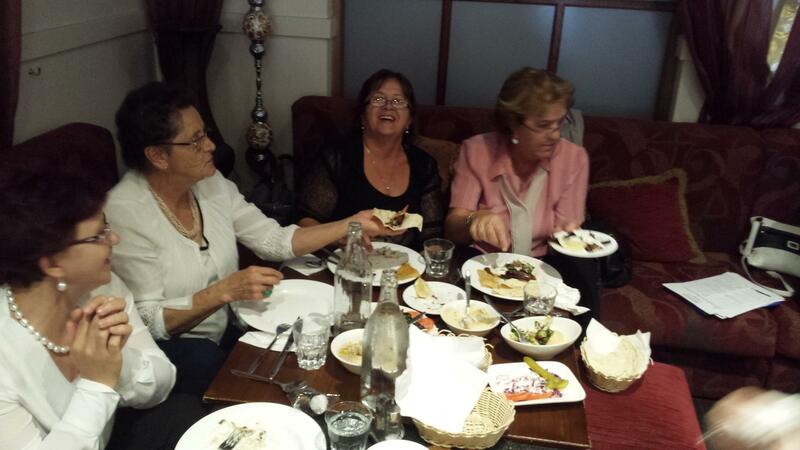 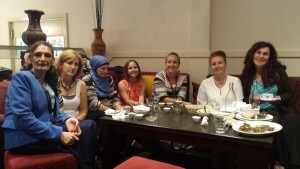 Sisters Social Club Event – Dinner – Bosnian Islamic Society Perth WA Inc.
Another great night for the sisters social club! 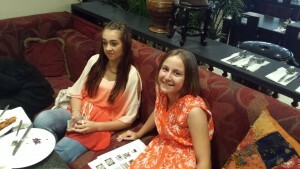 This time it was held at Little Lebanon Restaurant. 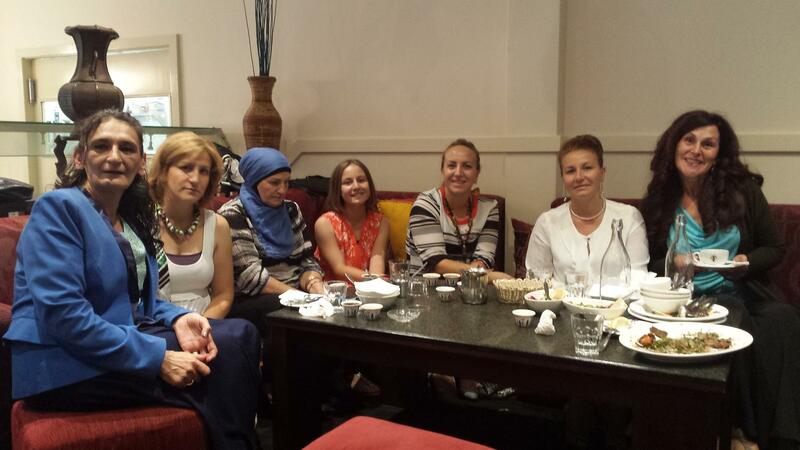 Great turn out mashaa-allah!